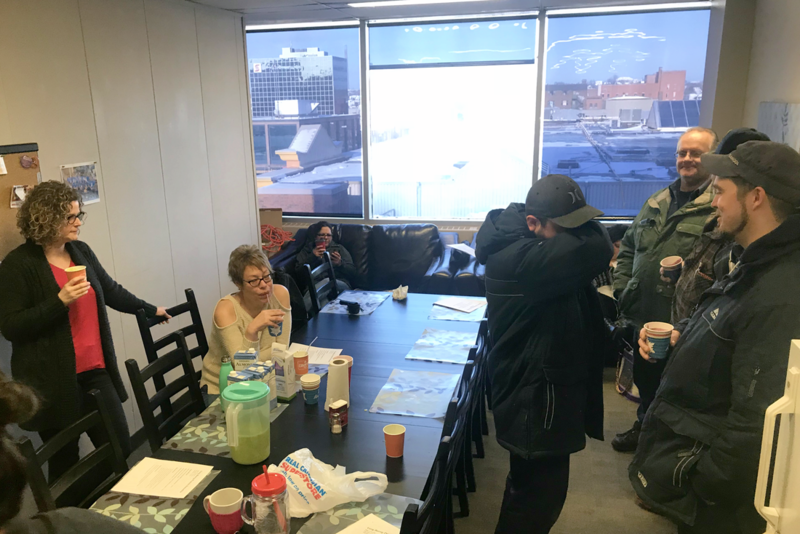 Congratulations to the Mud Mamas of GSHC - Brigitte Bangs, Carrissa Lecuyer, Erin Coupal, Kim Plante, Marcelle Dubois, Nicole Piquette, Stephanie Doyon, Suzette Pellerin and Tracy Leroux for participating in Mudmoiselle 2018. They all rocked the 8 km obstacle course, complete with mud, sweat and cheers. Thanks to all who supported their efforts. Over $660.00 was raised for the Canadian Cancer Society! 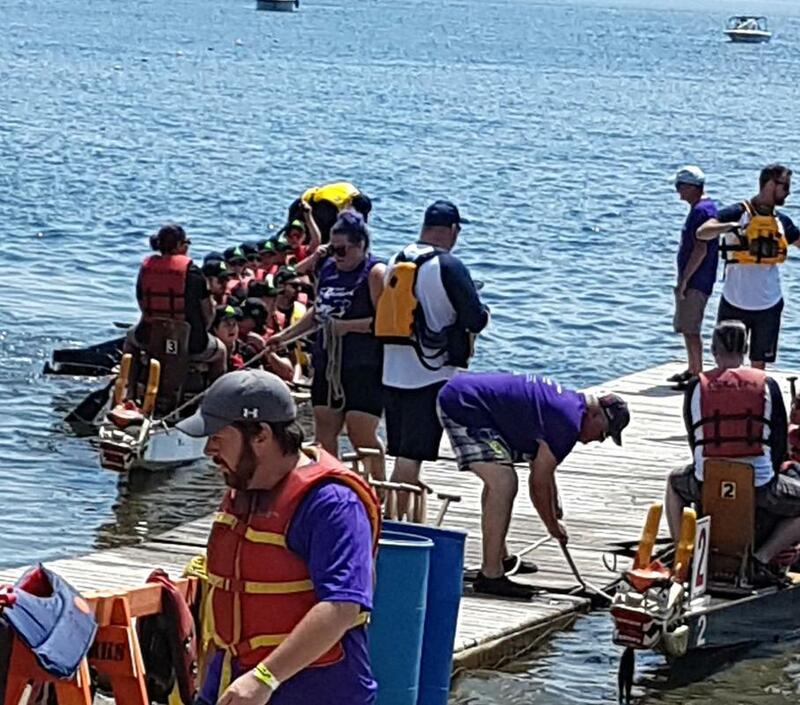 A quick shout out and congratulations to our Dragon Boaters who competed at the Dragon Boat Festival on Ramsey Lake on Saturday, July 14, 2018. The team placed second in all three races and GSHC raised over $1,300 for the Sudbury Hospice Foundation. 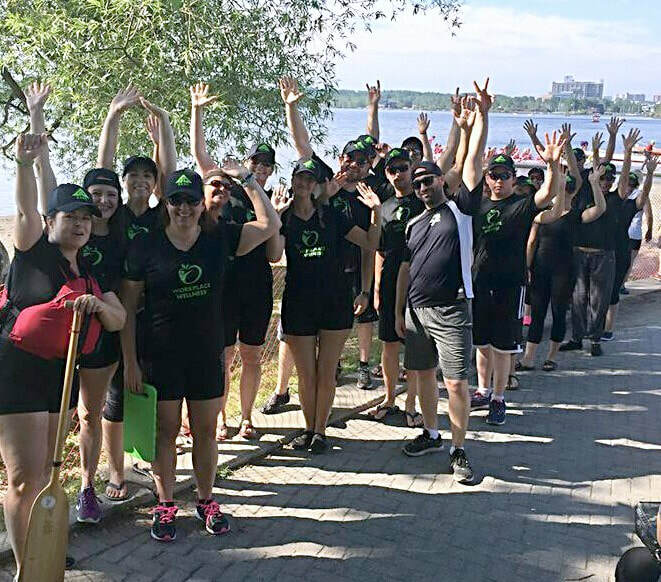 Congrats and recognition to our Wellness Committee members for their leadership and inspiration in bringing this event together, and in particular a big thank you and kudos to Carrissa Lecuyer for coordinating the team registration, fundraising and on-site food and beverages, Suzette Pellerin for procuring the wellness t-shirts, dragon boat hats and the GSHC wellness banner, Jo Plante and Iris Gov for tent set up and tear down, and Nicole Piquette our GSHC Wellness dragon boat team captain. 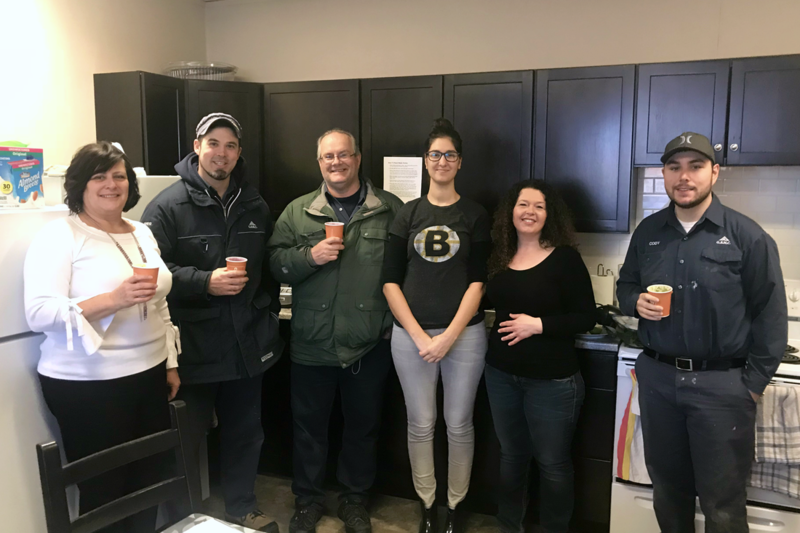 ​Thanks to everyone who turned out to receive their healthy smoothie courtesy of the GSHC Wellness Committee. Special Thanks to the members of the committee who came in early to make this event a great success!